Atheism is a positive way of life in a secular world. You can find this way as the realization of the universal human rights and of humanity in tolerance for all human being. Everybody is afraid of war and destruction, hunger and poverty, unequality, oppressions and dependence. 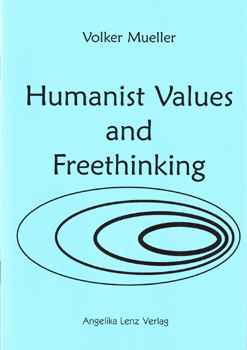 The way of humanism is associated with our activities for self-respect and against cultural, sexual and religious intolerance. We want peace and freedom all over the world, especially now!